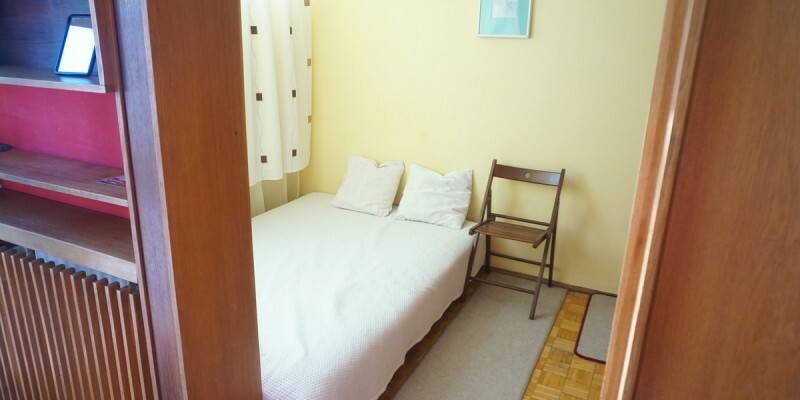 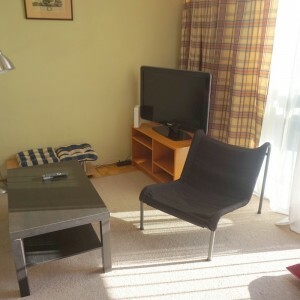 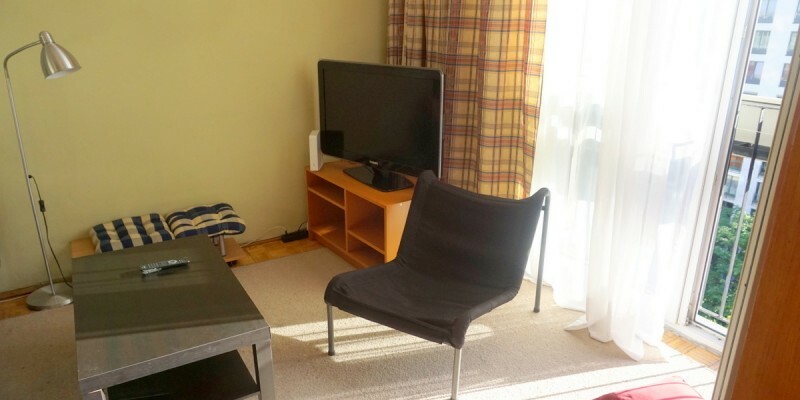 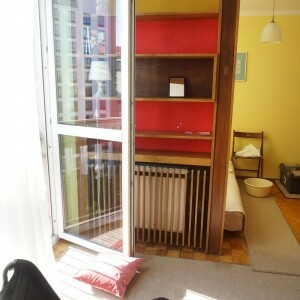 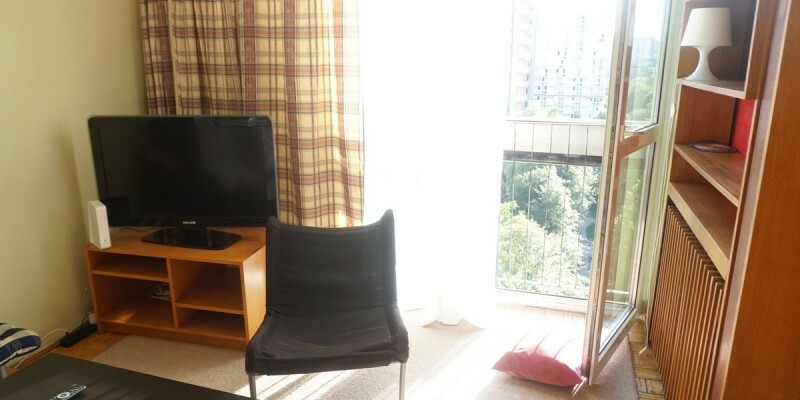 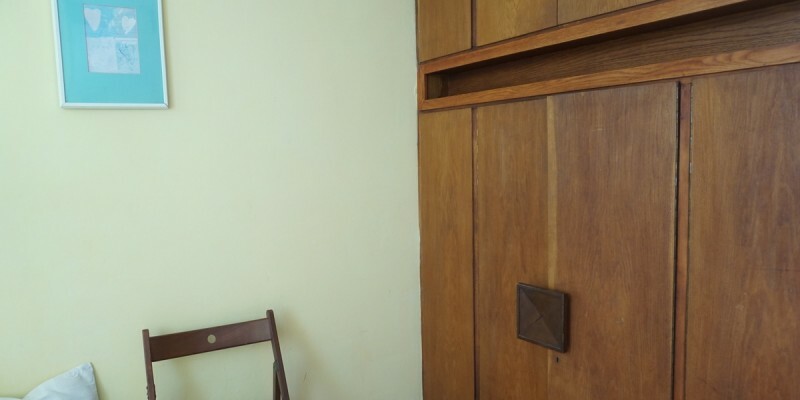 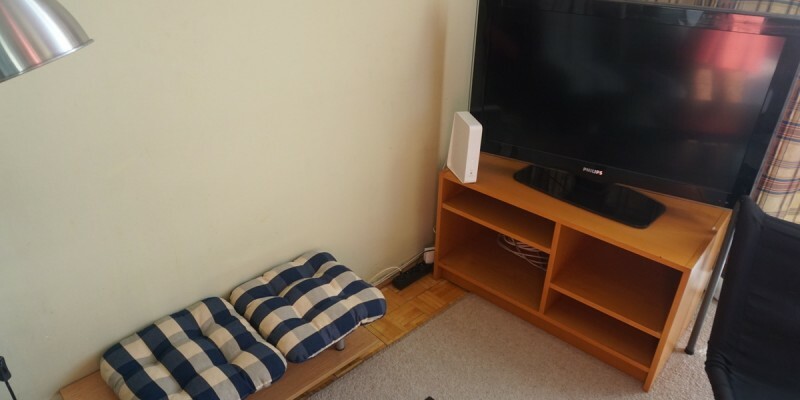 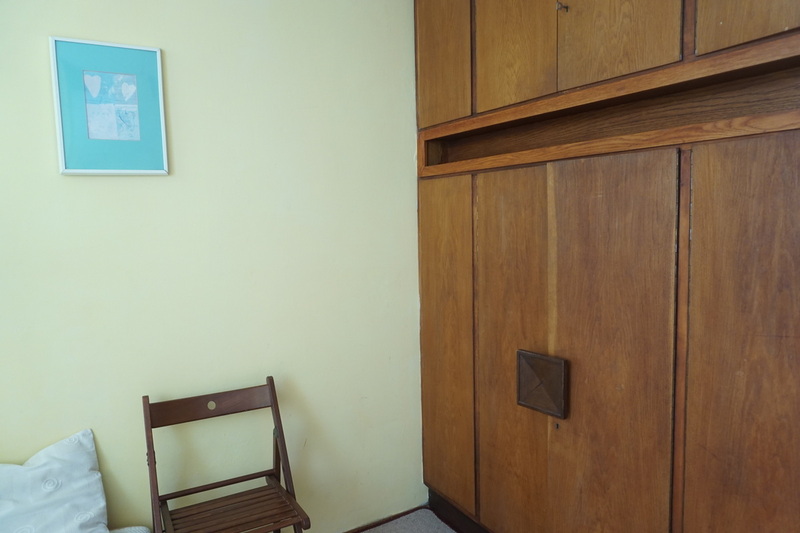 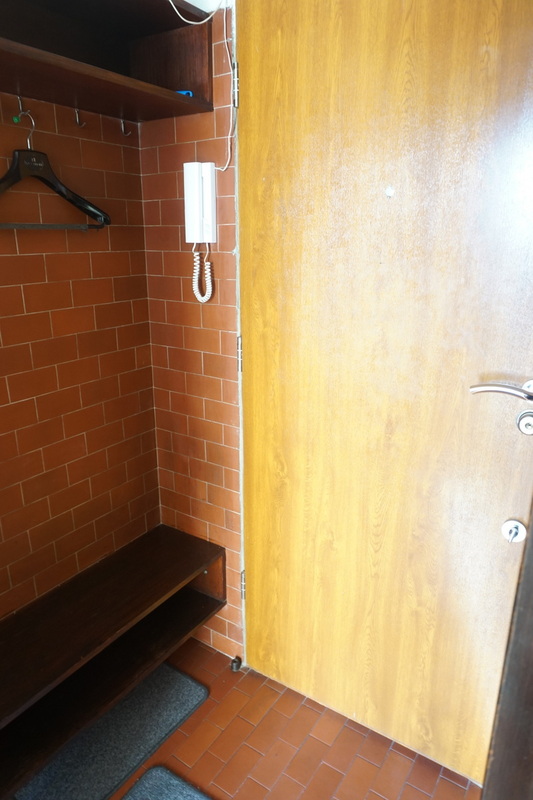 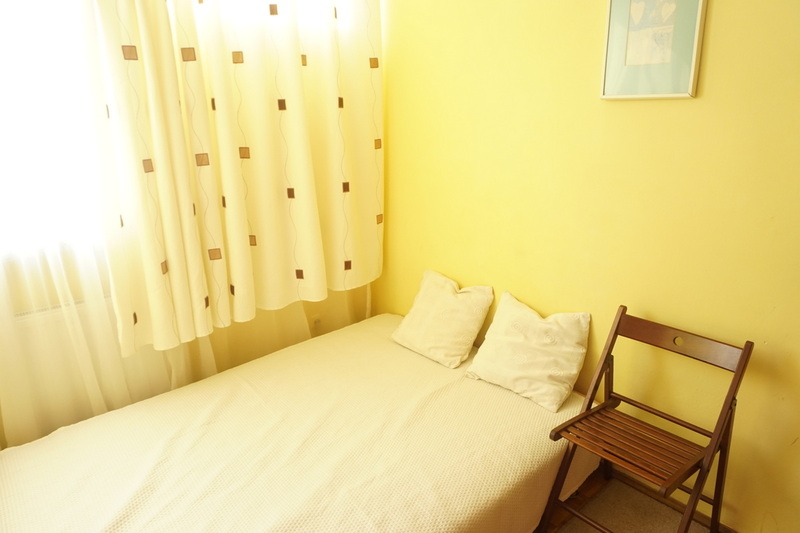 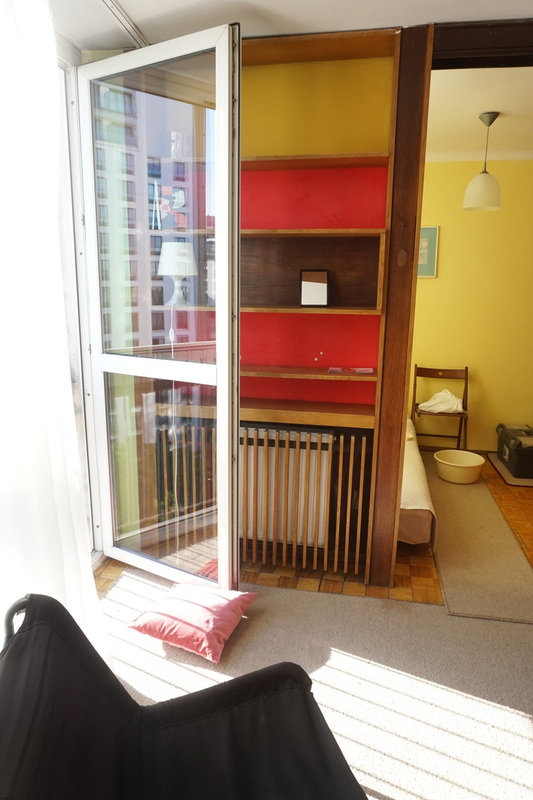 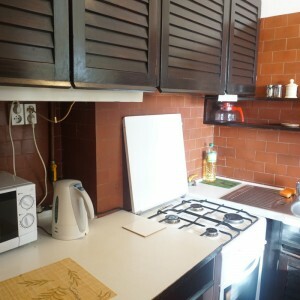 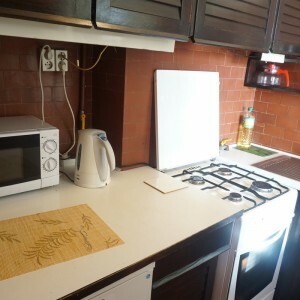 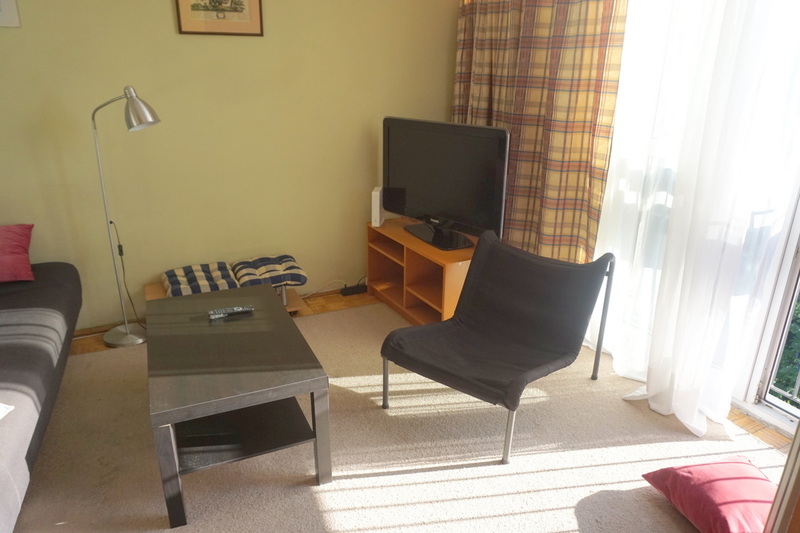 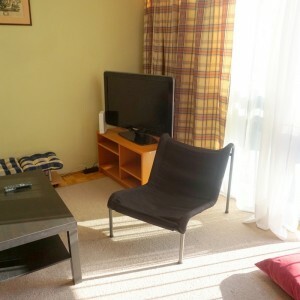 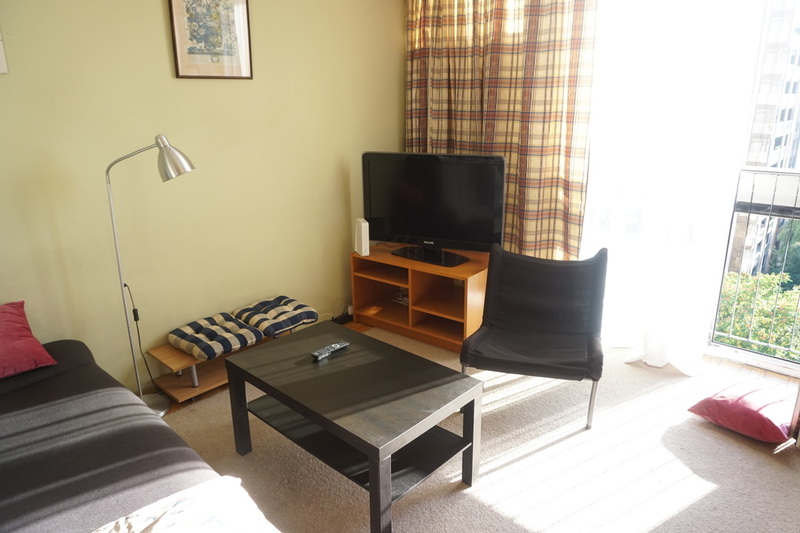 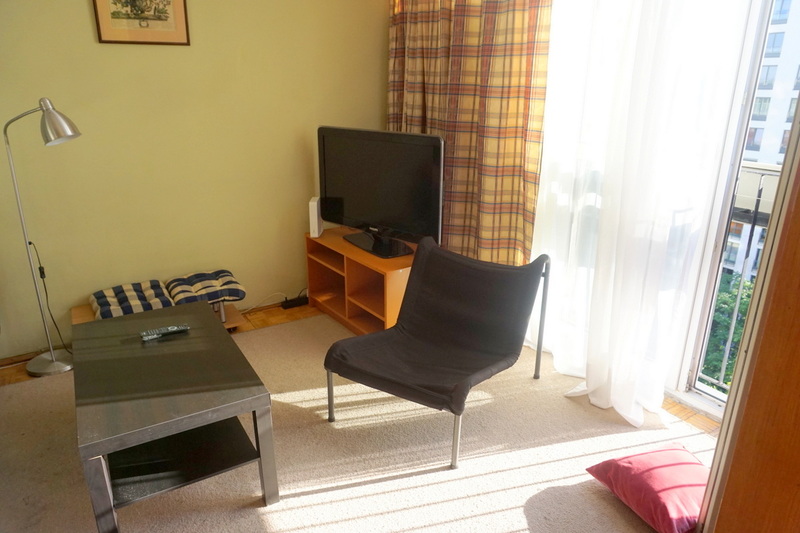 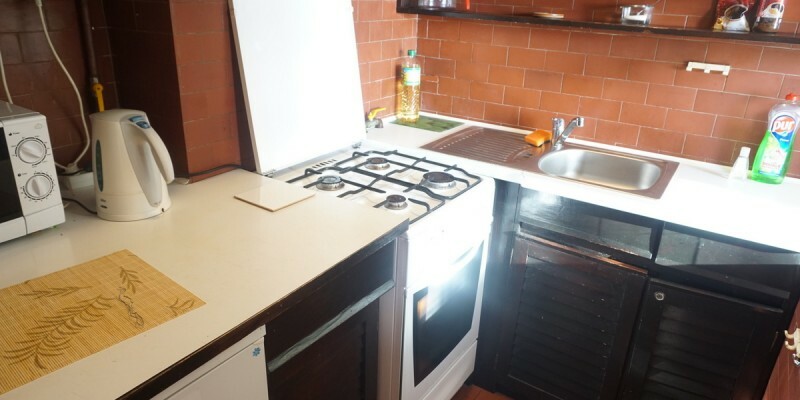 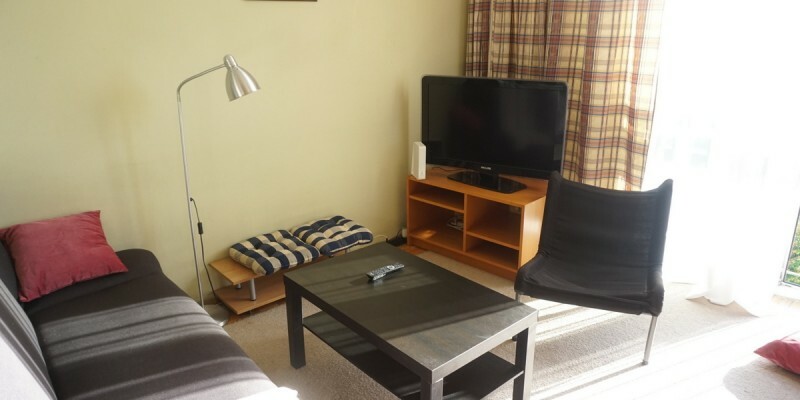 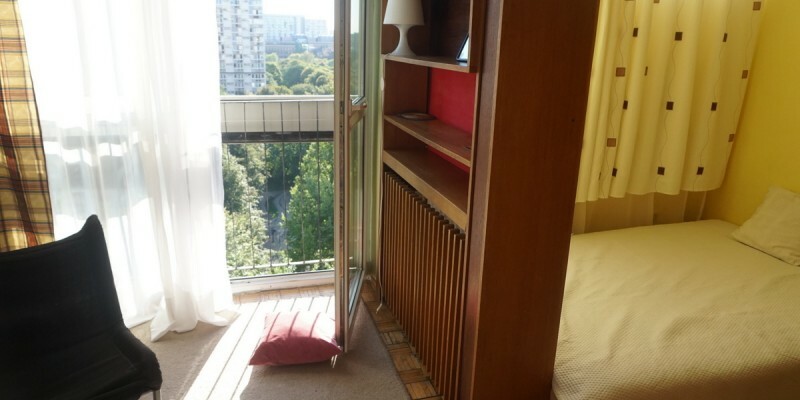 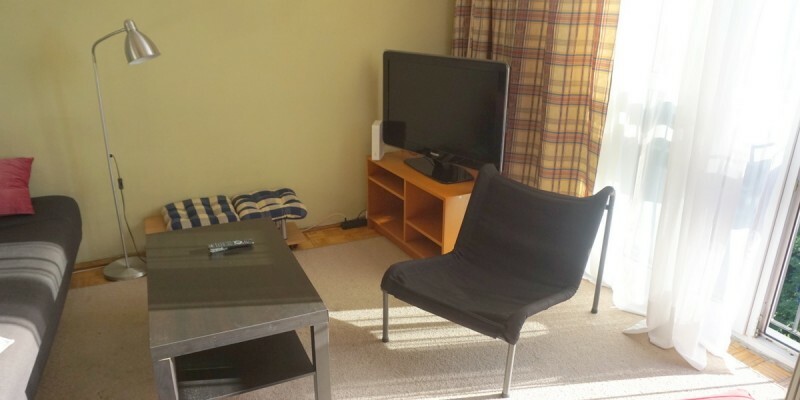 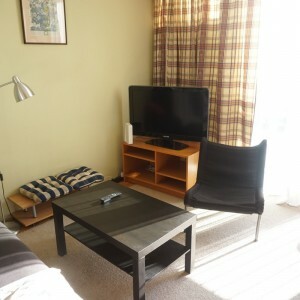 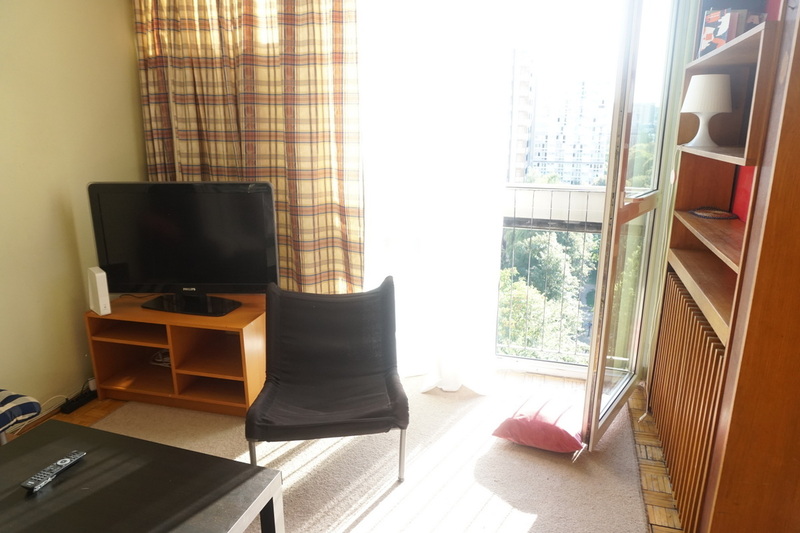 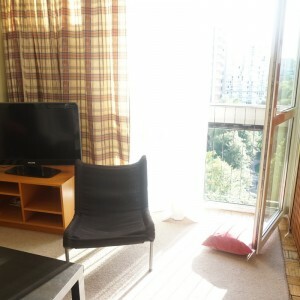 A great studio to rent in the very city center – in Graniczna street! 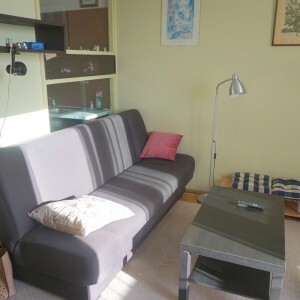 Just in front of Ogród Saski park, 3 minutes from Świętokrzyska metro station. 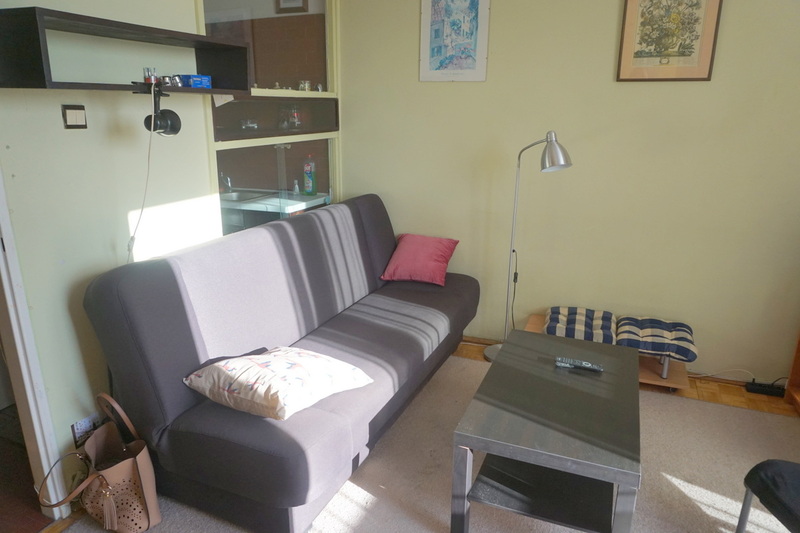 The studio is big (27 square metres!) 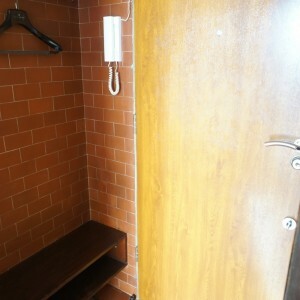 but very cosy at the same time. 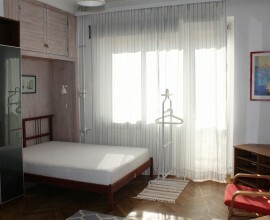 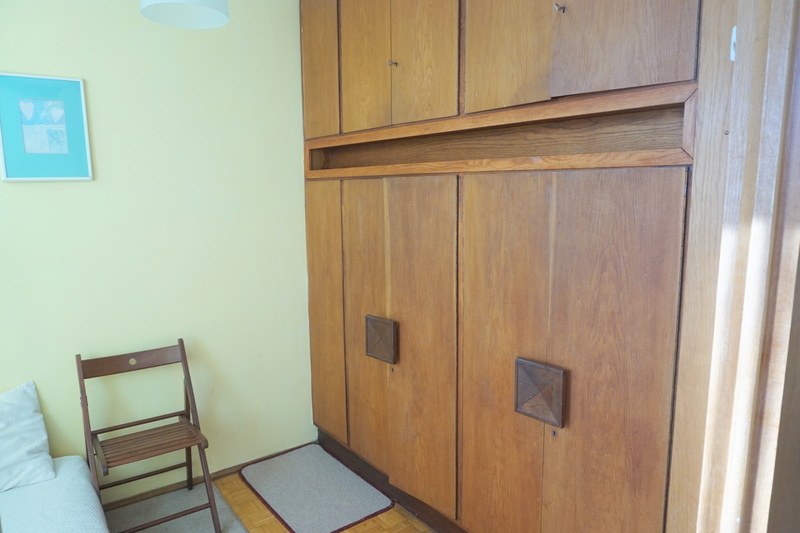 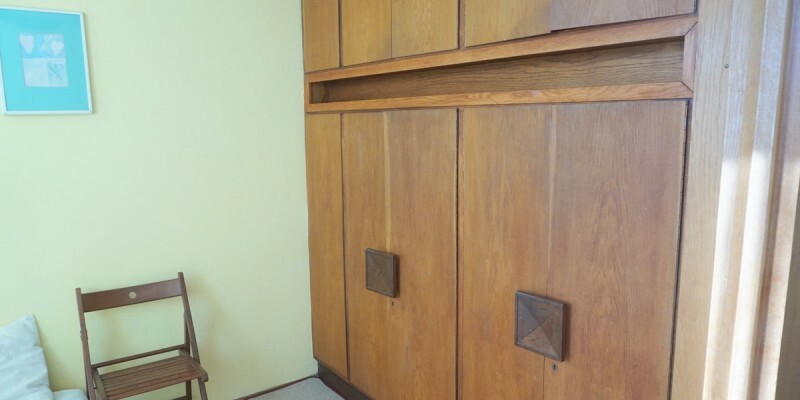 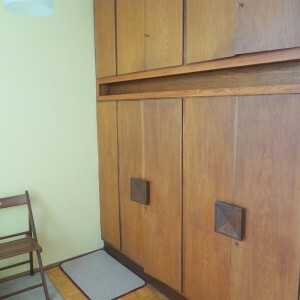 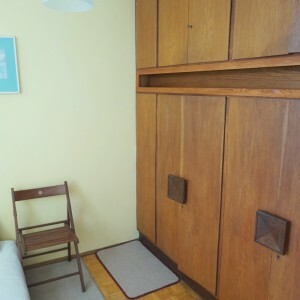 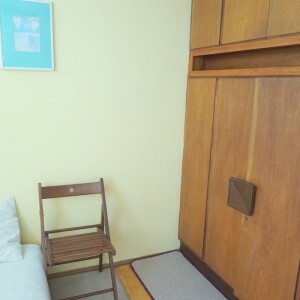 The flat consists of a room , a sleeping area separated by moving door, a kitchen area separated from the room by a c-thru glass, a bathroom and a hall. 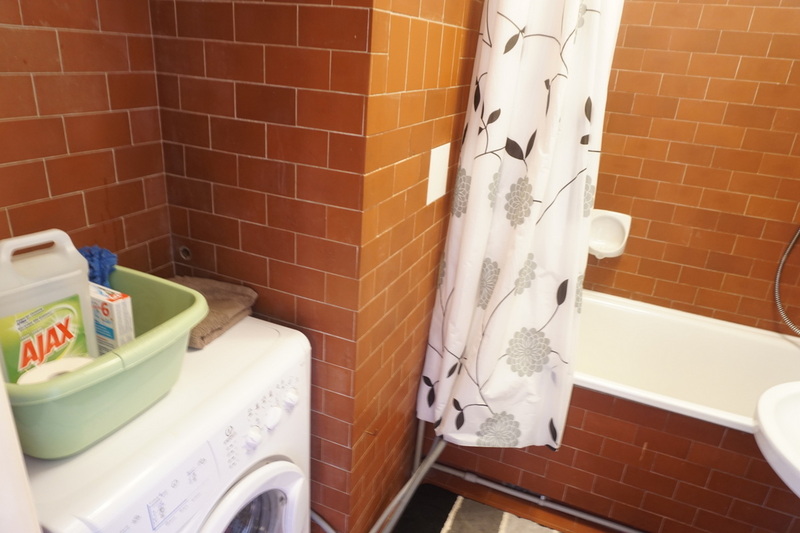 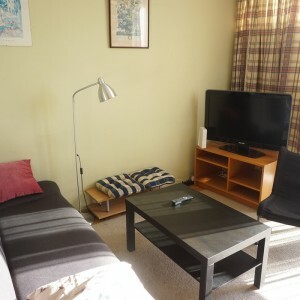 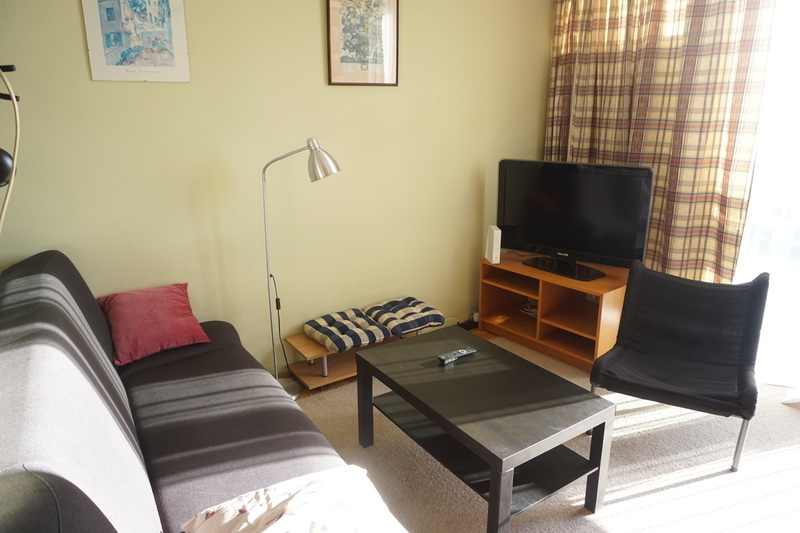 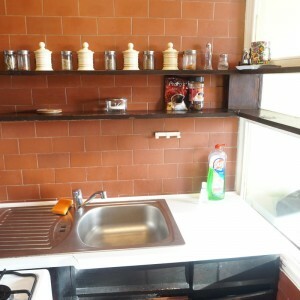 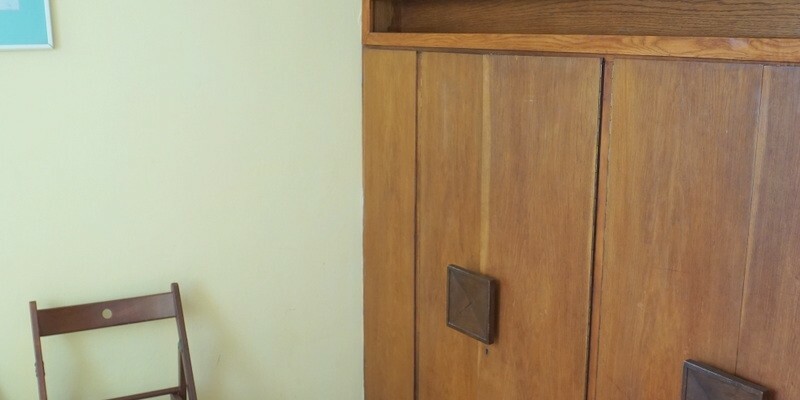 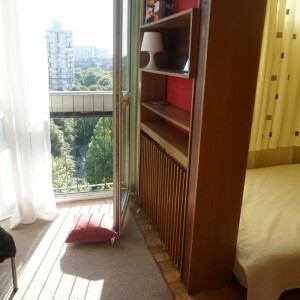 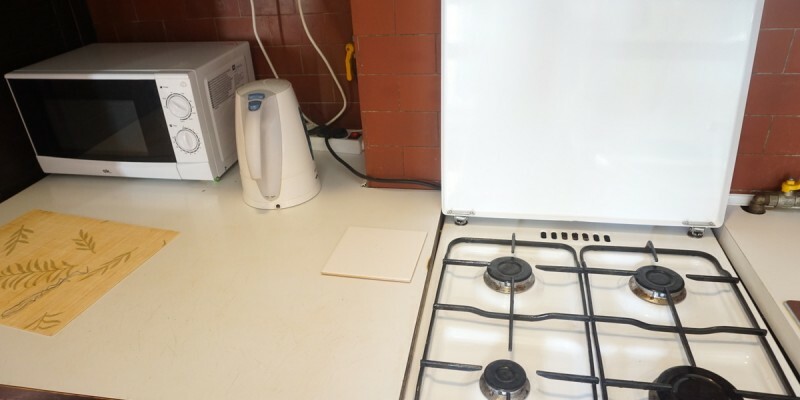 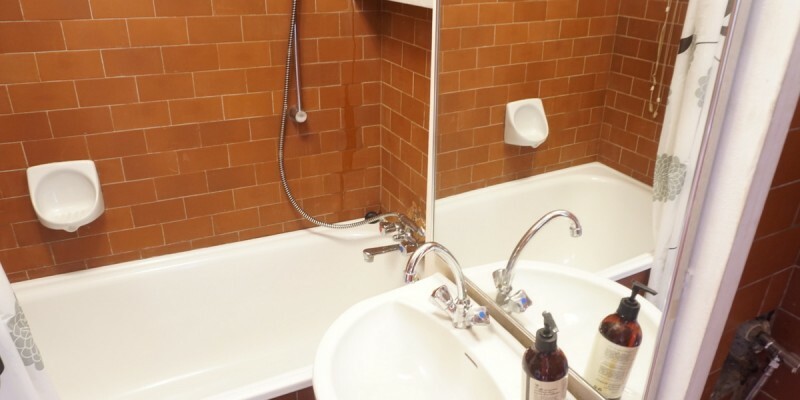 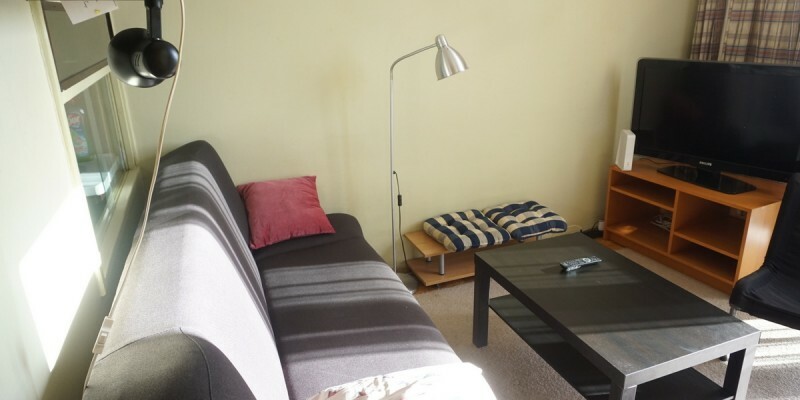 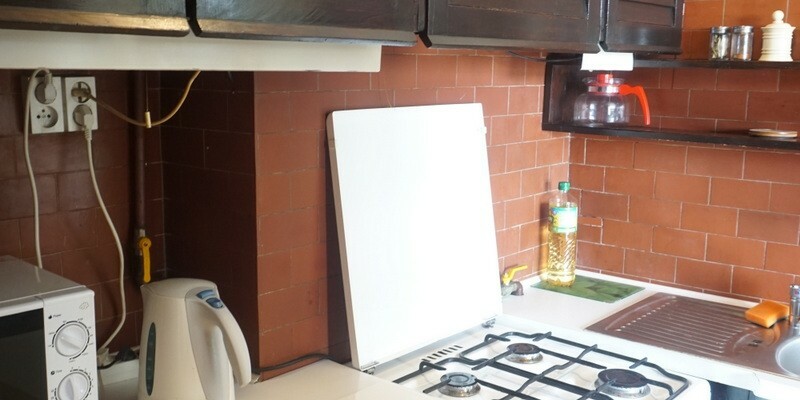 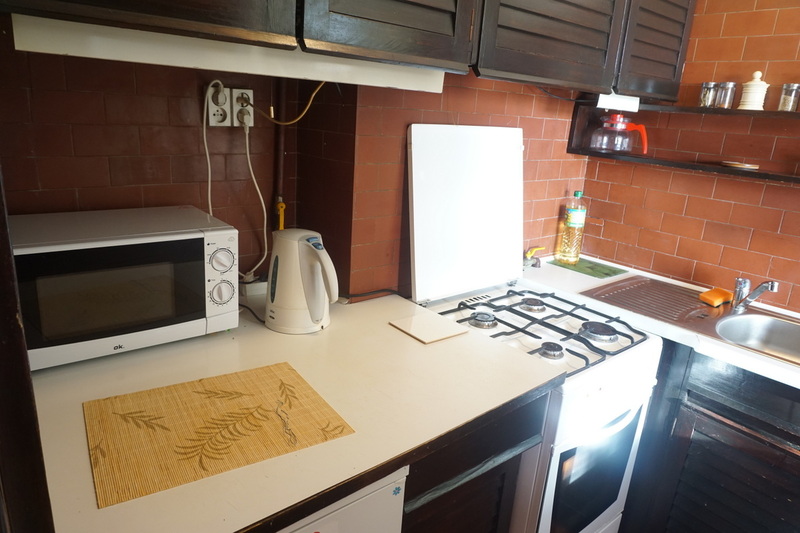 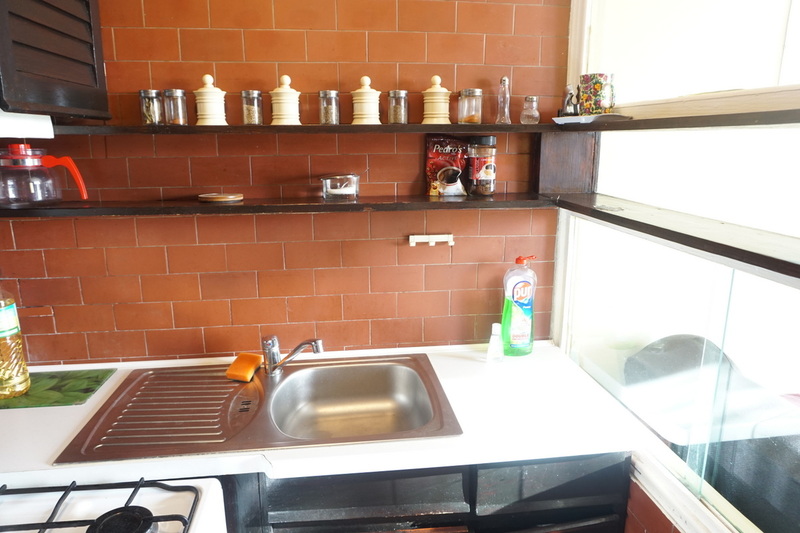 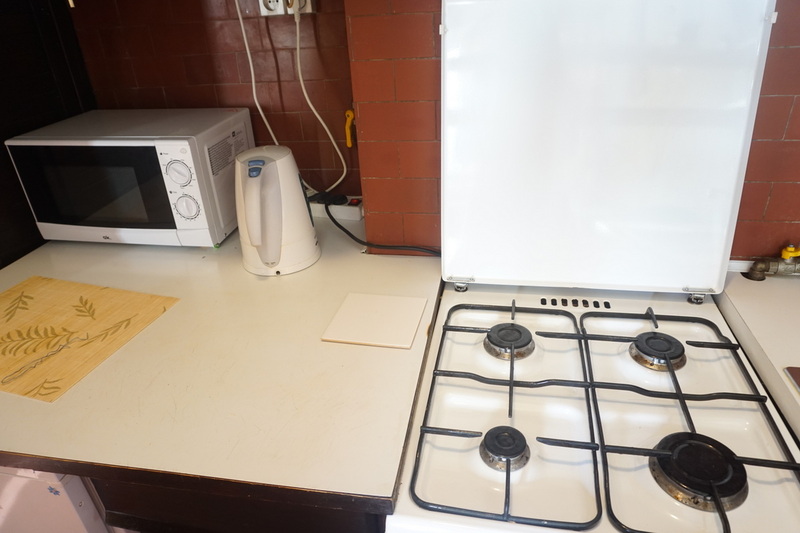 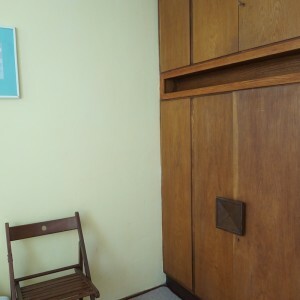 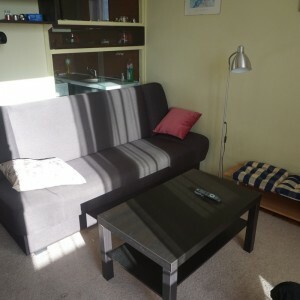 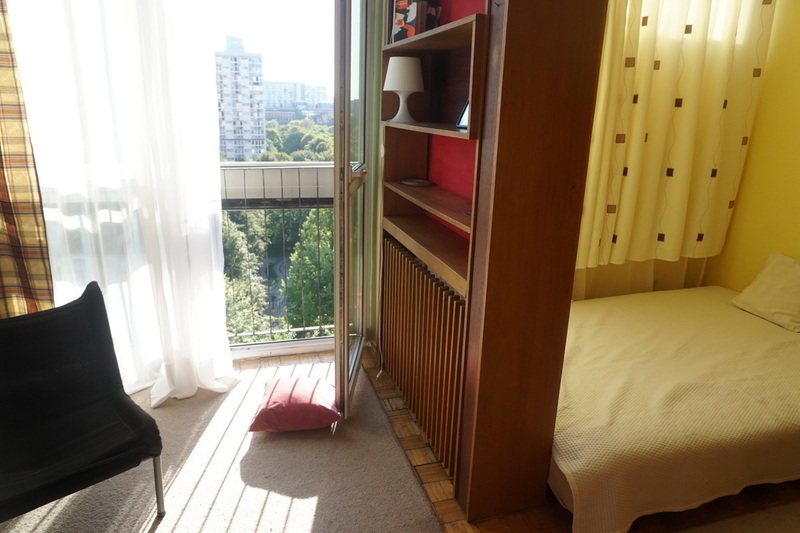 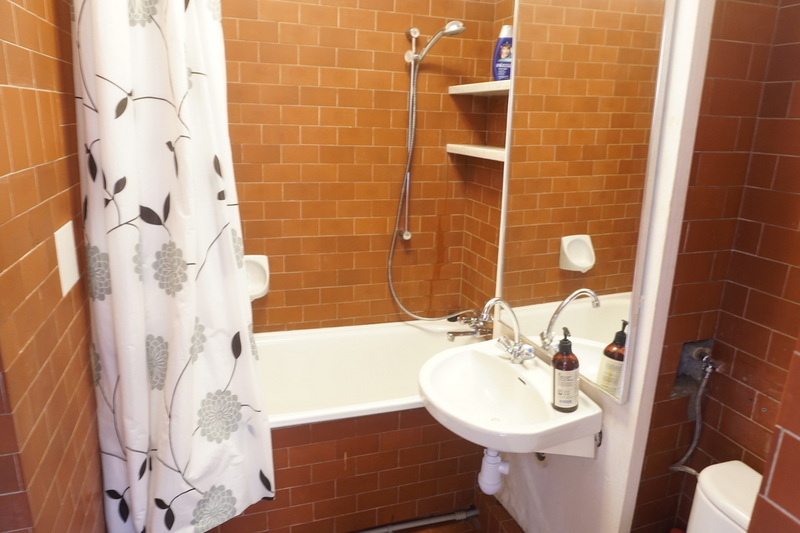 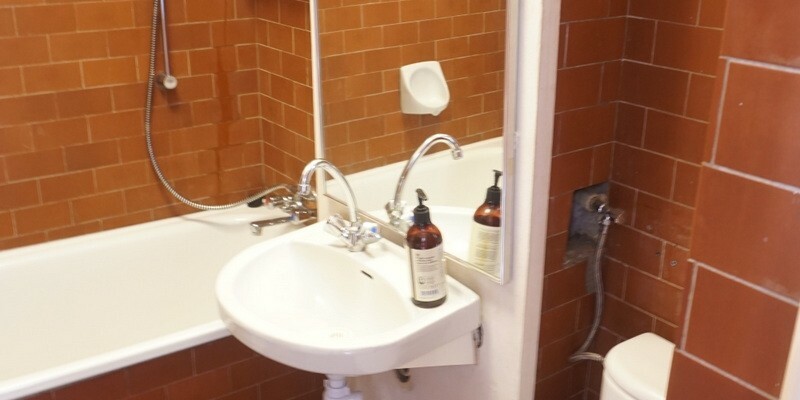 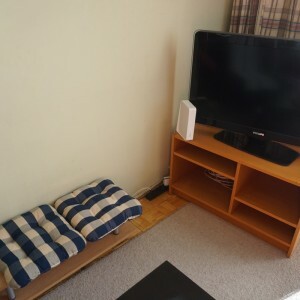 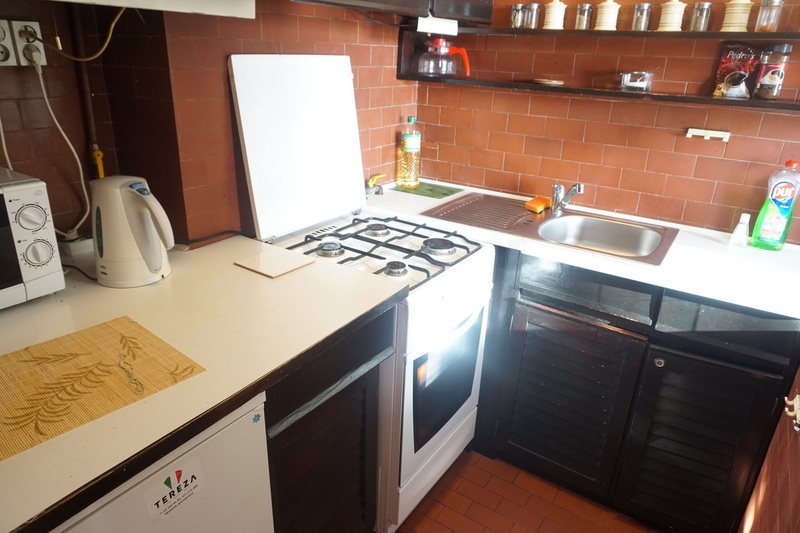 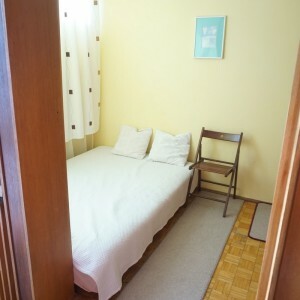 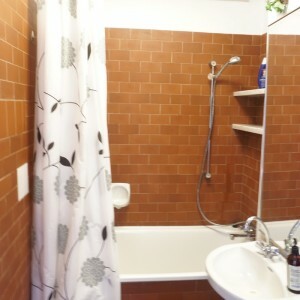 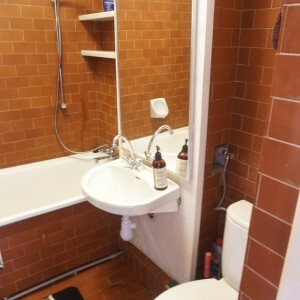 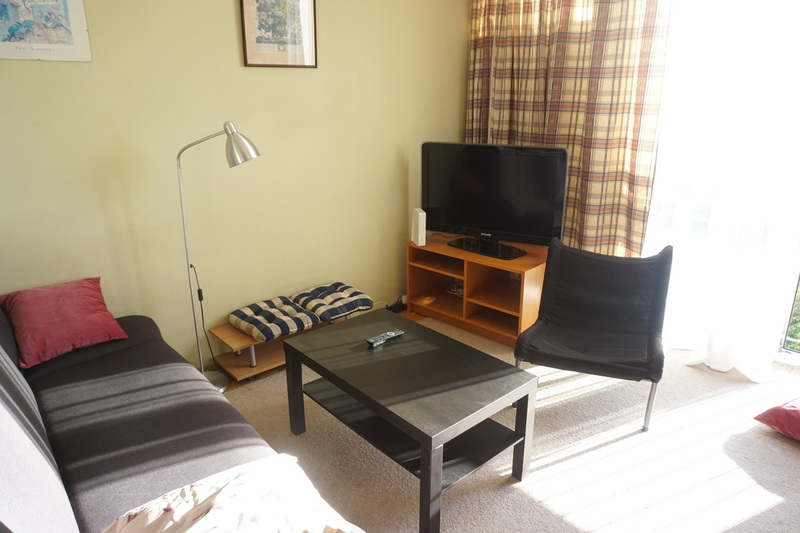 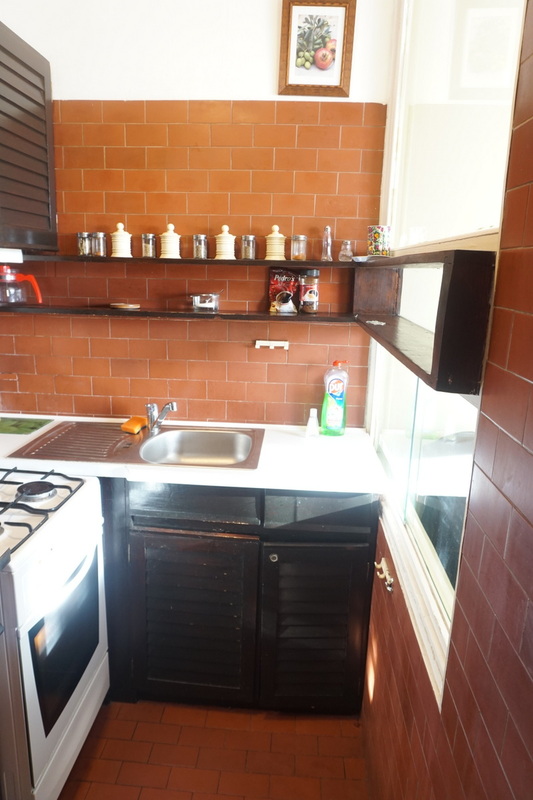 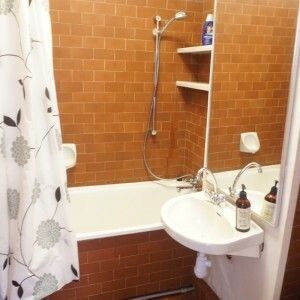 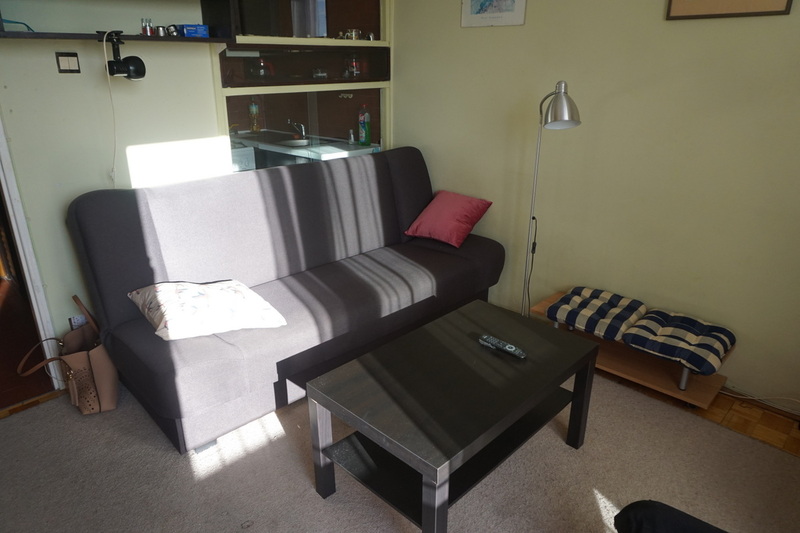 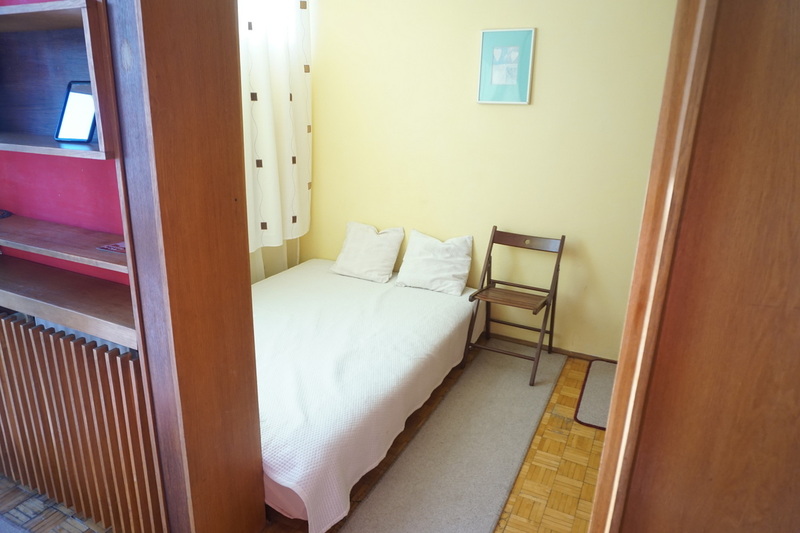 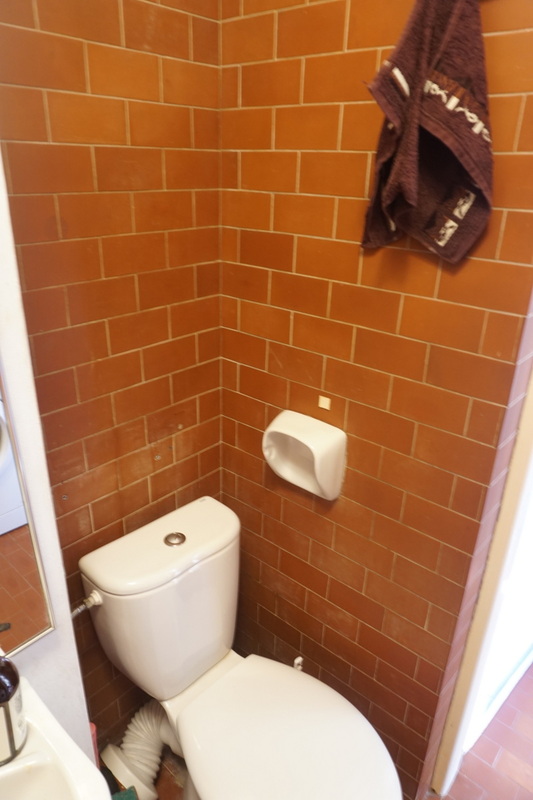 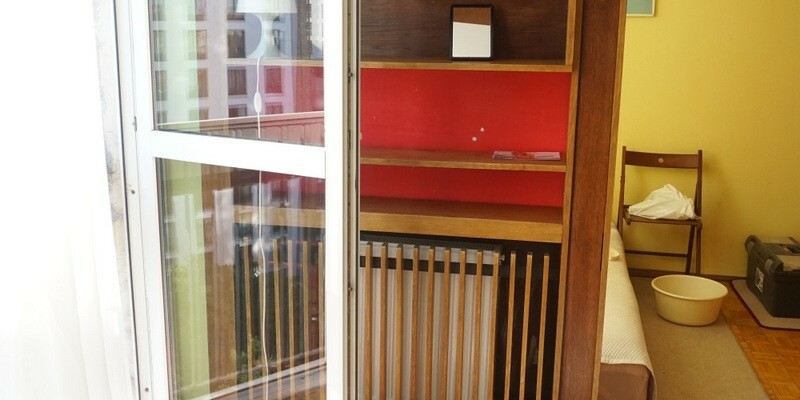 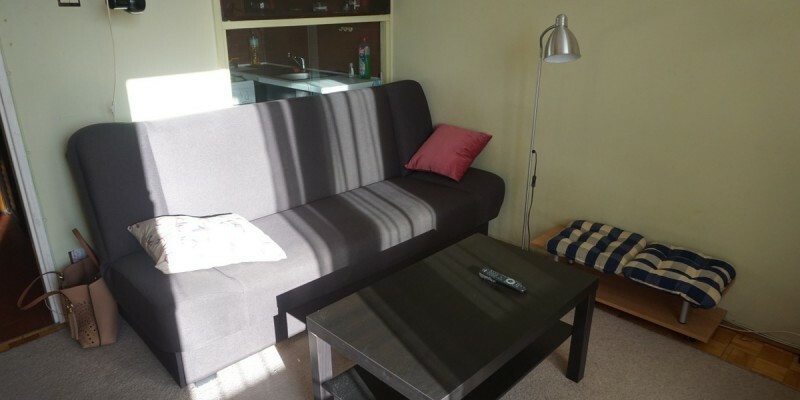 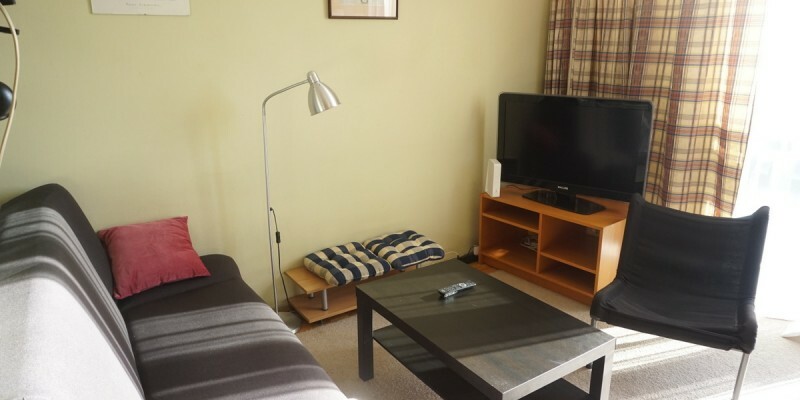 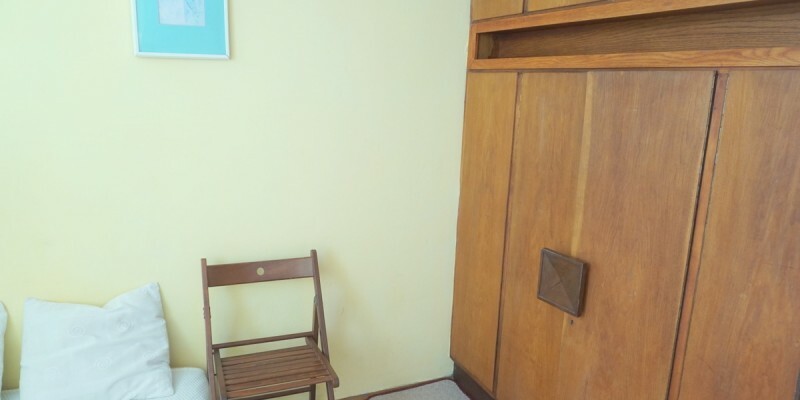 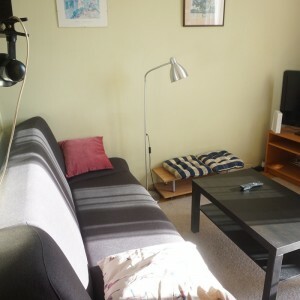 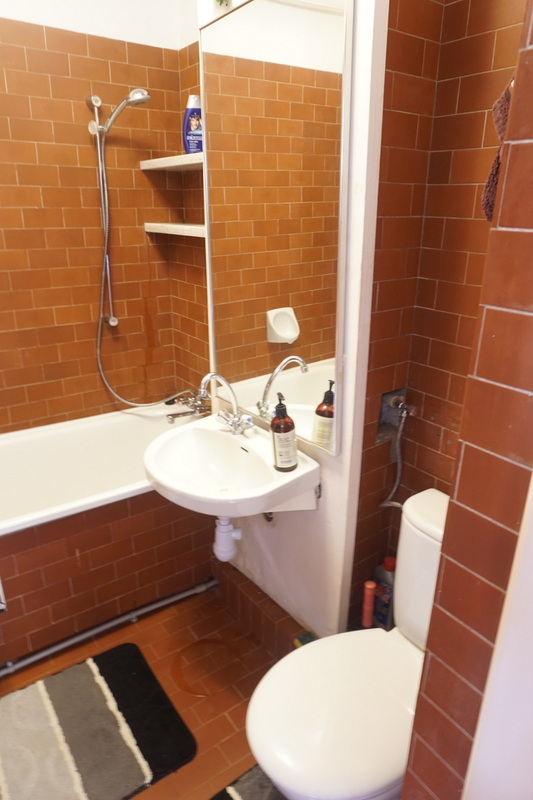 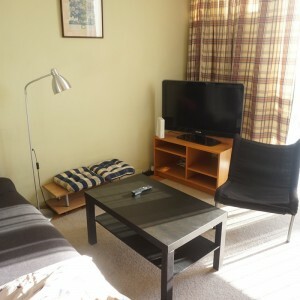 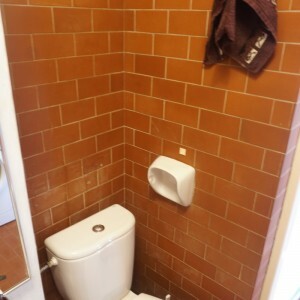 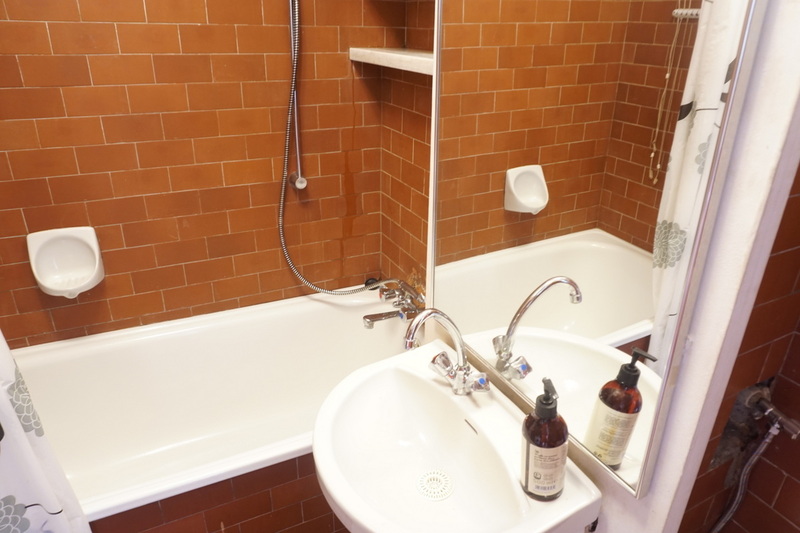 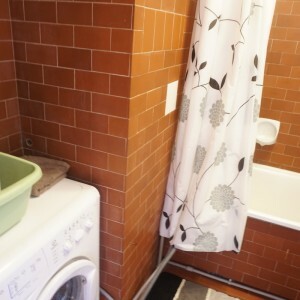 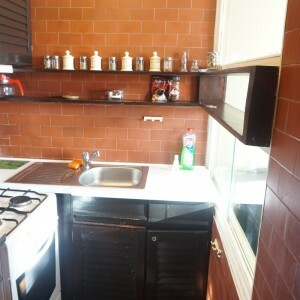 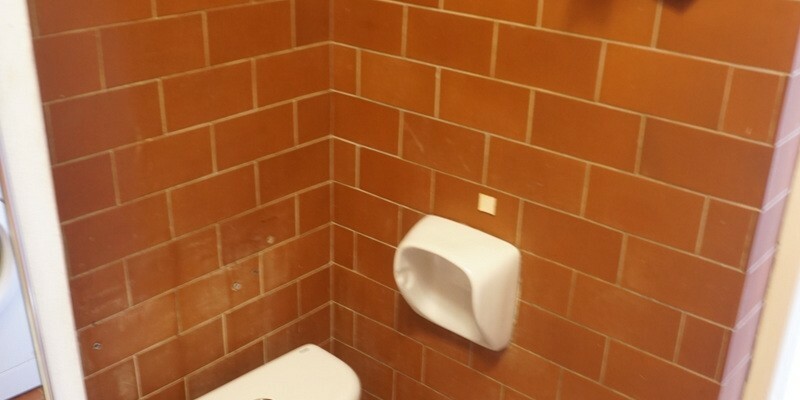 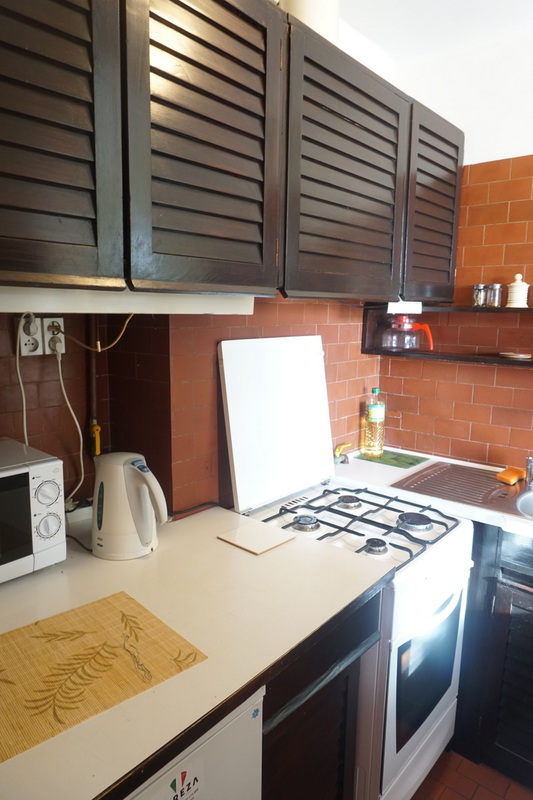 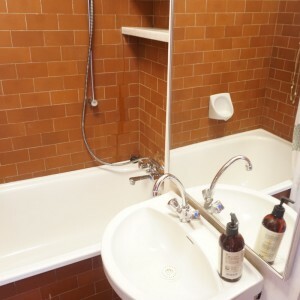 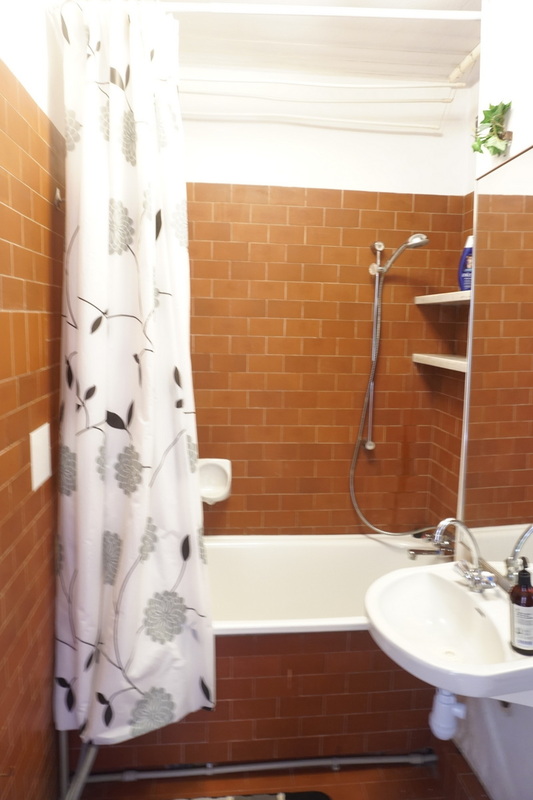 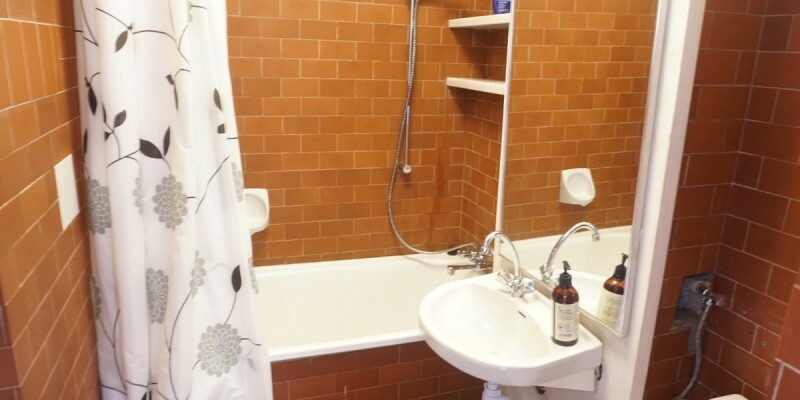 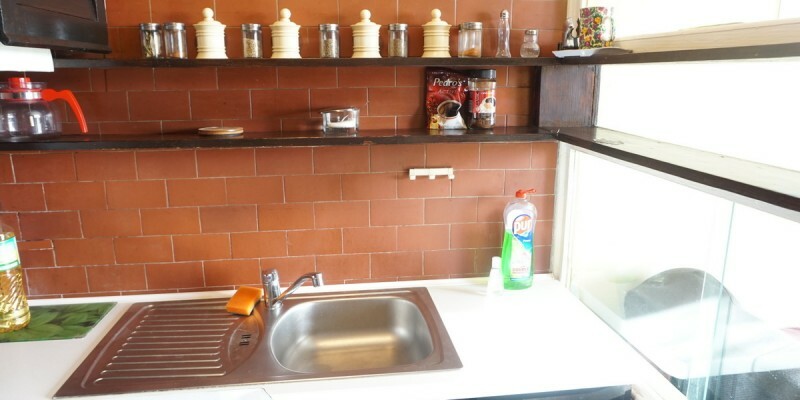 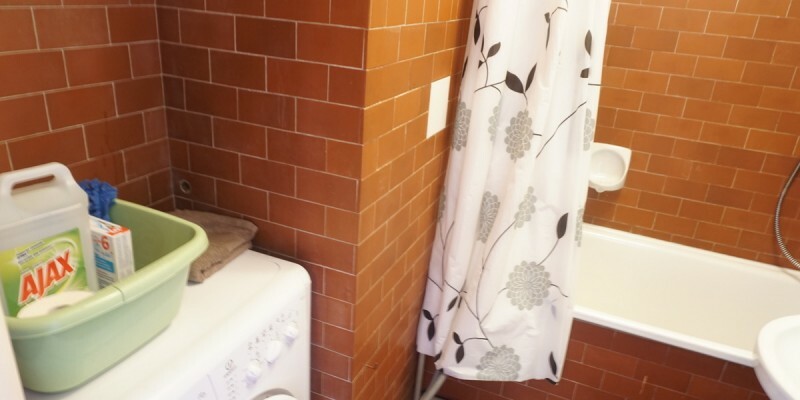 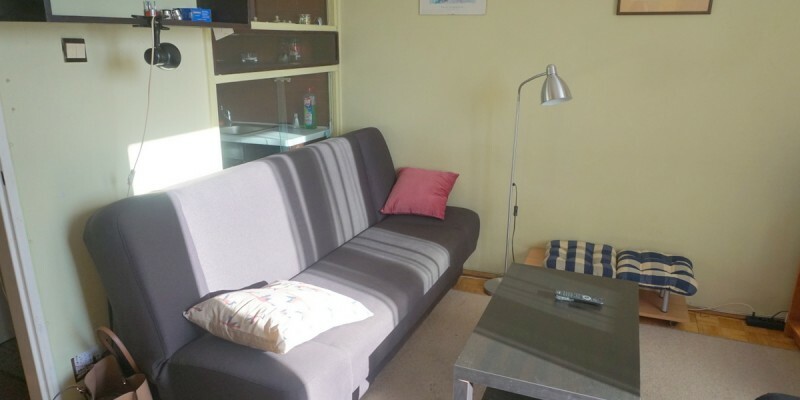 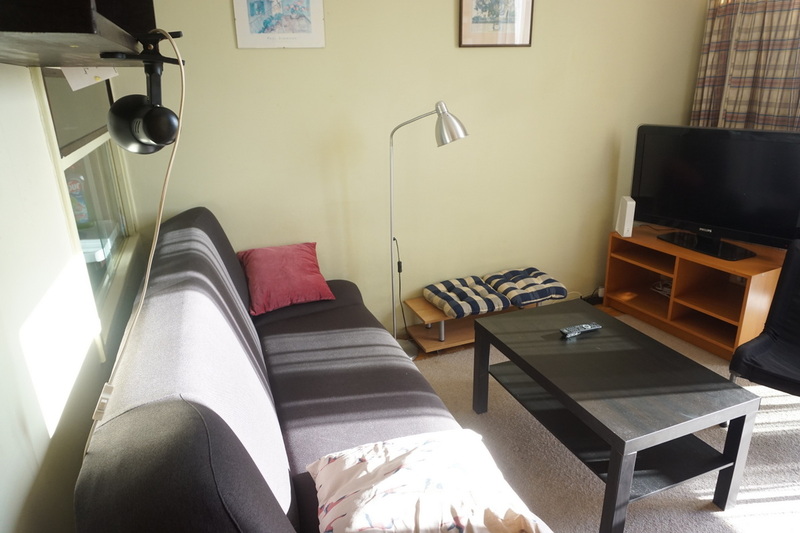 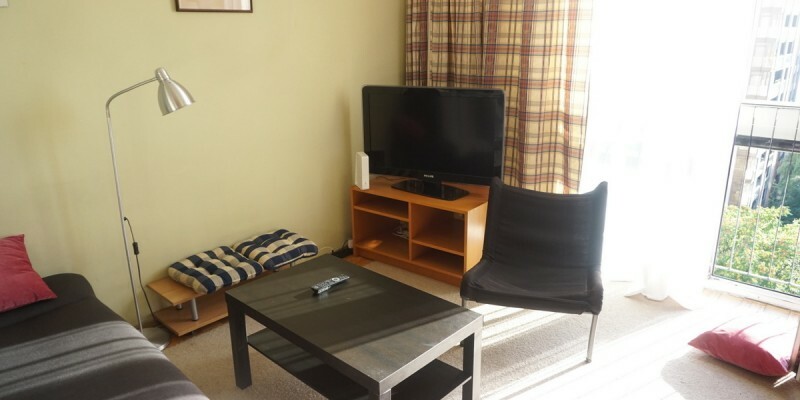 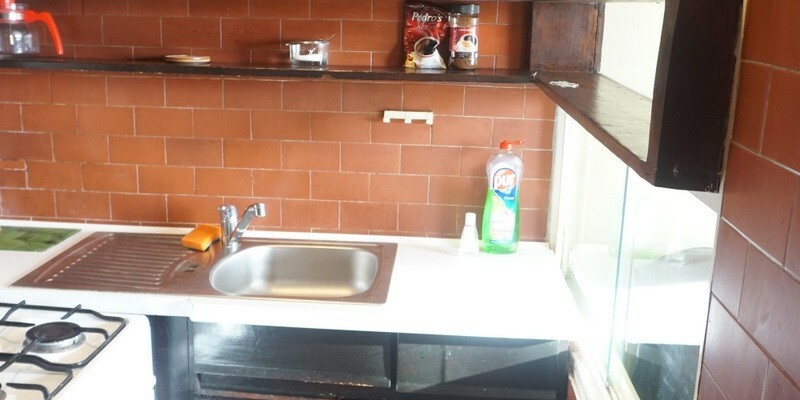 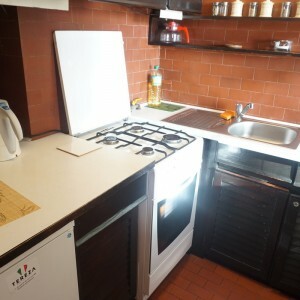 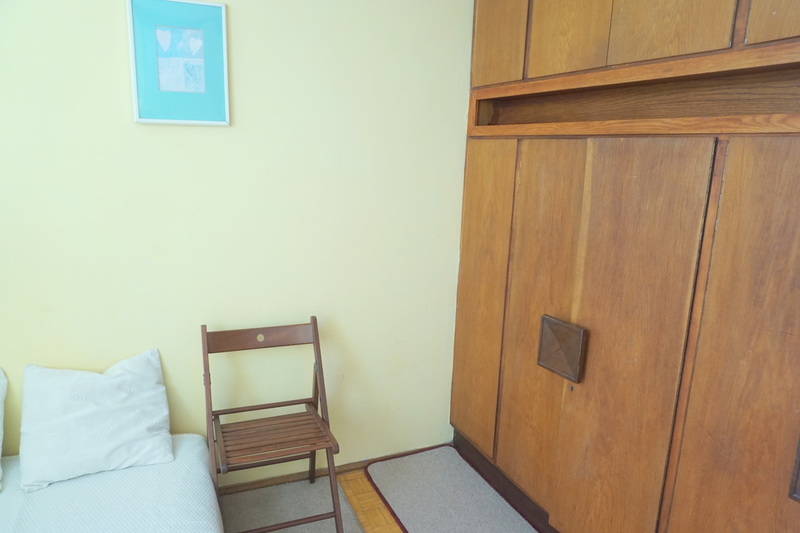 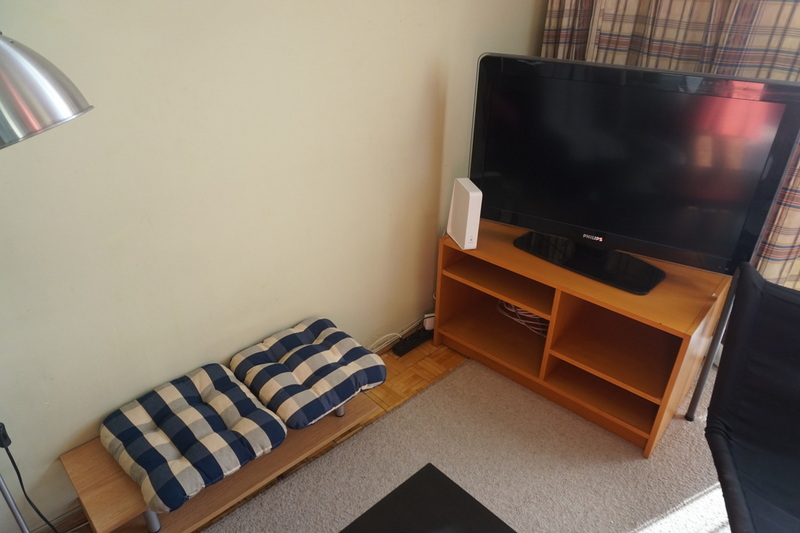 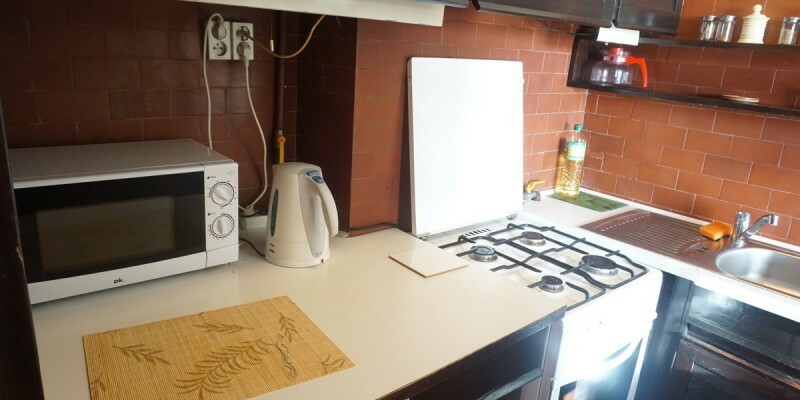 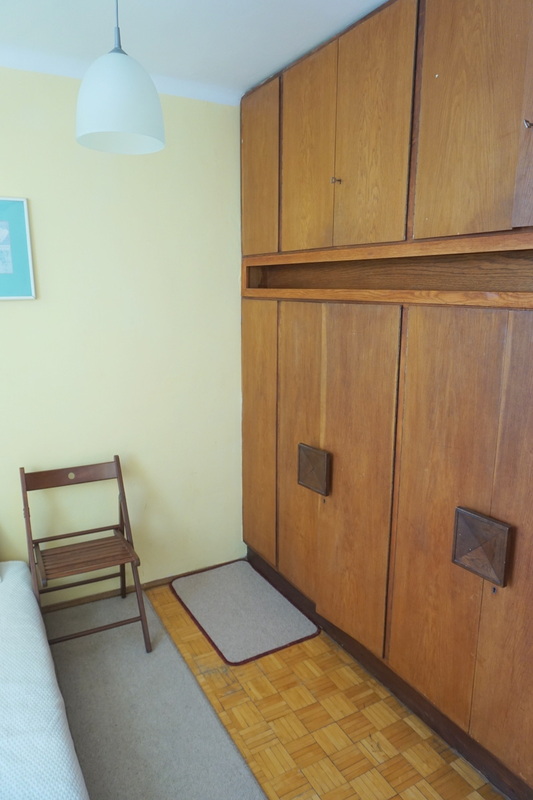 It is a student – friendly flat , possible to rent for 1 or 2 semesters! 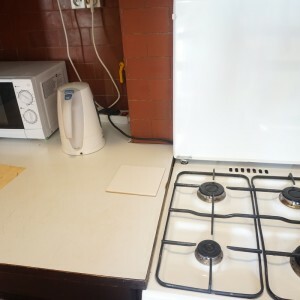 => Koźmiński : 20 minutes!